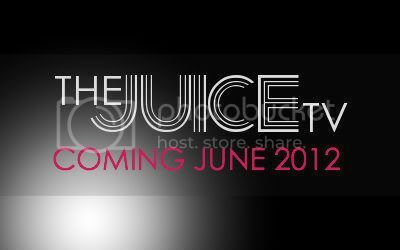 The Juice TV Coming soon! 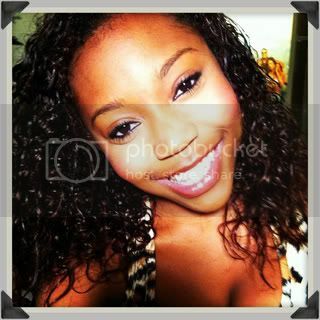 Aijonae Productions 2011 (c). Simple theme. Powered by Blogger.